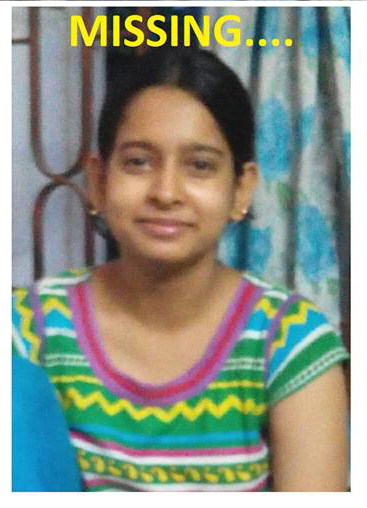 After Tuktuki Mondal’s disappearance, West Bengal’s NGOs (Hindu Samhiti) reports that 14 year Rumeli Kar was kidnapped by 24 year old Imtaj Seikh, a Rickshaw driver in Burdhwan district. We are told of 100s of such case and police have not been successful. Also, most MEDIA IS SILENT ON THESE STORIES.